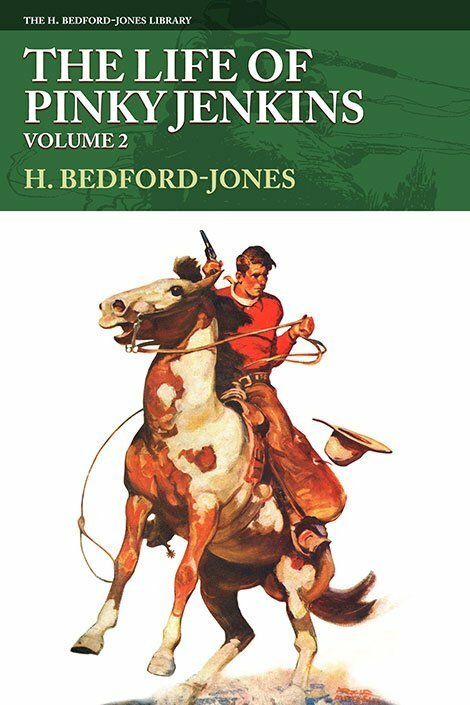 Thomas Jasper “Pinky” Jenkins, a drunk and corrupt sheriff accompanied by his deputy Parker, shot his way through nearly a score of comedy/Western stories from the 1920s. Volume 2 includes the next two Jenkins stories: “Pinky Jenkins, Sheriff” and “T.J. 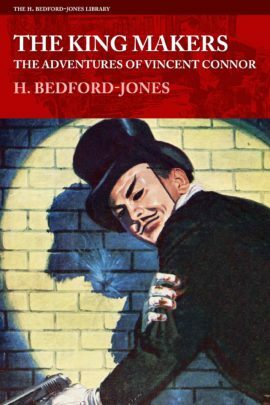 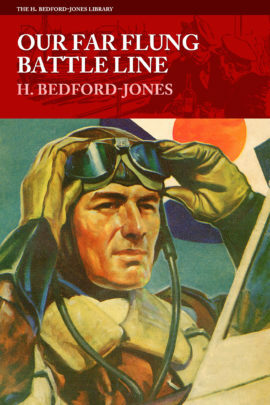 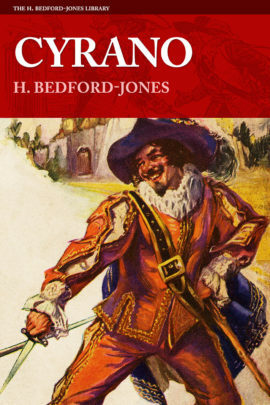 Jenkins, Diplomat.” The Pinky Jenkins series is considered one of his best by Bedford-Jones aficionados.